Click HERE to see our Eclipse Shading Systems! 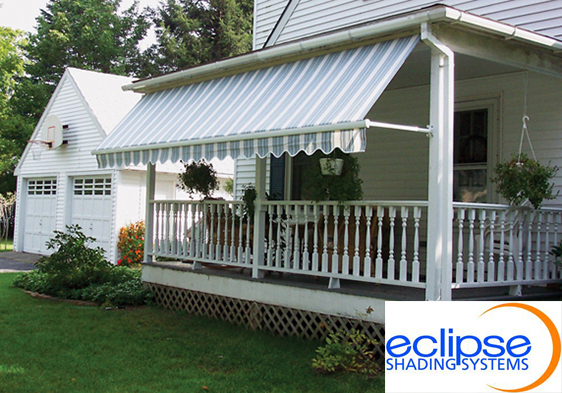 Eclipse Shading Systems is committed to providing the ultimate in custom solar protection. We take great pride in providing our customers with a wide range of state-of-the-art solar shading products and retractable awnings that protect their families, homes and businesses from the harmful UV rays of the sun.